But a calorie is NOT a calorie. Fiber. You eat 160 calories in almonds, but only absorb 130—because some fiber calories pass through without metabolizing. Vegetables, greens, beans and whole grains are all high in fiber. Protein. It takes twice as much energy to metabolize protein as carbs, so protein spends more calories in processing. And, protein makes you feel full longer. Fat. All fats are 9 calories per gram. But omega-3 fats are heart-healthy and will save your life. Trans-fats will clog your arteries and kill you. Eat more fish, nuts, avocados, olive oil and eggs. Avoid most processed foods. Added Sugar. Calories from added sugar are different from other calories, and are jeopardizing health worldwide. And yes that includes honey, syrup and High Fructose Corn Syrup (HFCS). Excess added sugar leads to, diabetes, heart disease, and fatty liver disease, unrelated to its calories. Avoid processed foods and sodas; they’re loaded with added sugar. There’s an irrefutable link shown between diabetes and added sugar. My colleagues Dr. Sanjay Basu, Paula Yoffe, Nancy Hills and I asked: “What in the world’s food supply explains diabetes rates, country-by-country, over the last decade?” We melded numerous databases worldwide measuring food availability and diabetes prevalence. WE FOUND: Only changes in sugar availability explained changes in diabetes prevalence worldwide; nothing else mattered. We assessed total calories from protein, fat, fiber, natural sugar (from fruit) and added sugar (from sugar crops, sweeteners and soda). (Reference study here.) We found that total caloric availability was unrelated to diabetes prevalence; for every extra 150 calories per day, diabetes prevalence rose by only 0.1 percent. But if those 150 calories were from added sugar, diabetes prevalence rose 11-fold, by 1.1 percent. Yet Coca-Cola created their Coming Together campaign saying, “All calories count.” They want you to believe the lie that a calorie is a calorie. The food industry will try to sew the seeds of doubt. But they cannot refute the science. THE GOOD NEWS: In our study, countries where sugar availability fell showed decreases in type 2 diabetes. The UK and Australia have already laid down stricter guidelines for sugar consumption. Americans are growing wary of added sugar and the food industry. The U.S. Dietary Guidelines Committee has now put a limit on added sugar at 10% of calories. The cost of inaction is a future where one-in-three Americans have diabetes. Politicians must step up to establish programs that make eating healthy more than a personal goal—it must become a national priority. For a great infographic on this topic, in English and in Spanish, click here. 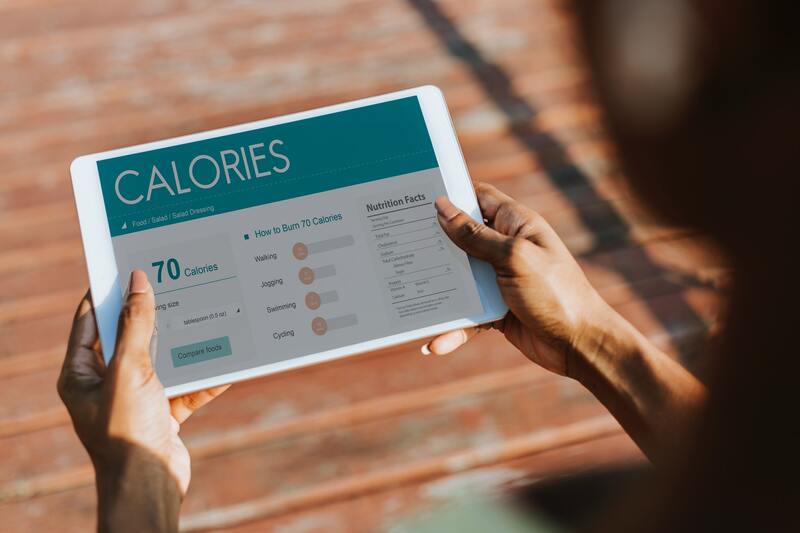 Counting calories is unhelpful for weight loss or disease prevention.